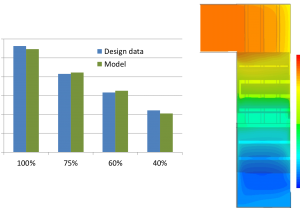 In PrioritEE we cooperate with 12 other European partners in the development of decision support tools for local authorities to enhance the energy efficiency of public municipal buildings. GFN supports a pilot application to the Teruel province in Spain. 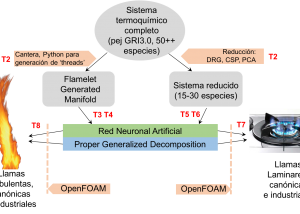 Representation of the thermochemistry in industrial combustion applications using reduced-order models. 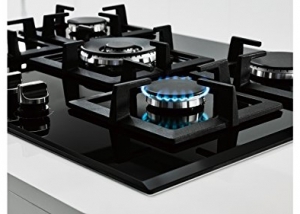 Comprehensive simulation of gas cooktops for efficiency and safety. 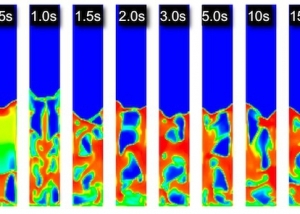 Advanced modeling and experimental research for sustainable combustion. A CONSOLIDER project by 5 universities and research centres. 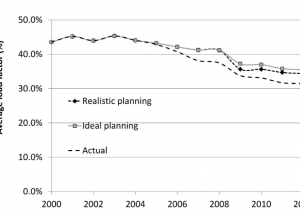 A detailed, LEAP-based national energy model for Spain, and its application to the analysis of the "energy bubble". 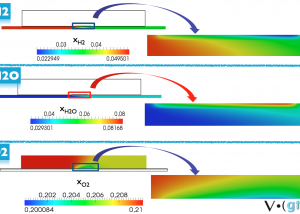 Heat transfer model for the Heat Recovery Zone of a fluidized bed under flexible firing conditions, including oxy-firing. 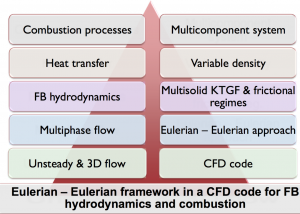 Models and numerical tools for the simulation of Fluidized Bed Combustion using Eulerian-Eulerian models, implemented in OpenFOAM. 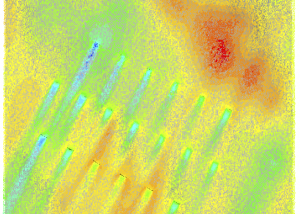 Numerical methods for the simulation of local wind fields using the Lattice-Boltzmann method.